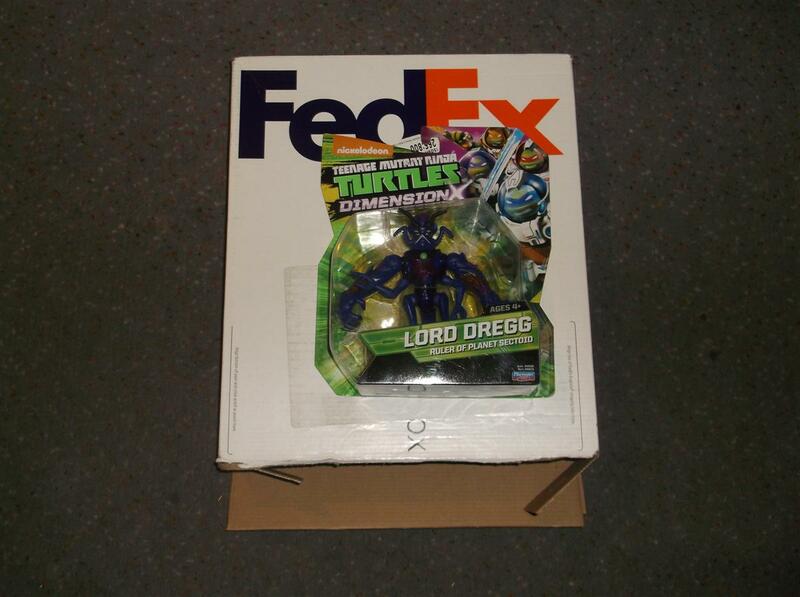 Lord Dregg’s Schemes Can’t Keep Dimension X Turtles From Safe Travels! | "DESTROY ALL FANBOYS!" 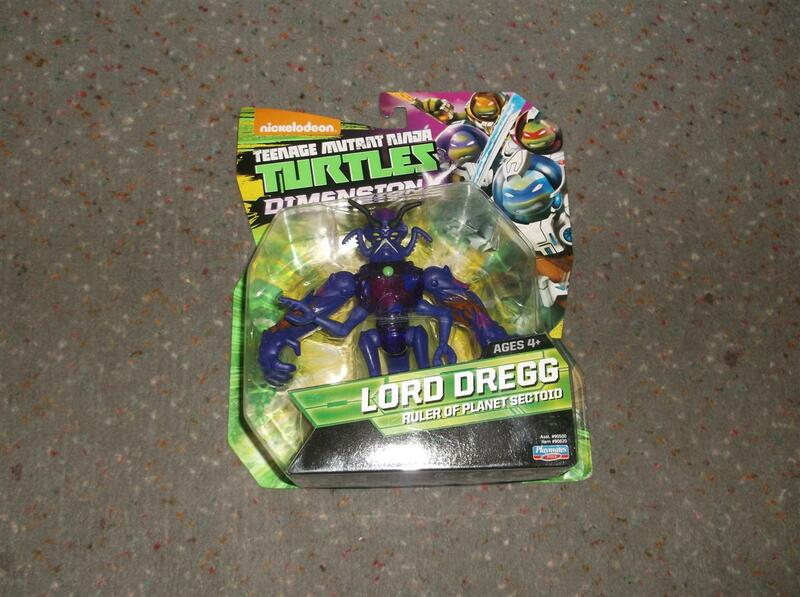 Lord Dregg’s Schemes Can’t Keep Dimension X Turtles From Safe Travels! Ha. Lord Dregg (Ruler of Planet Sectoid! ), you’re so darn cleaver aren’t you? 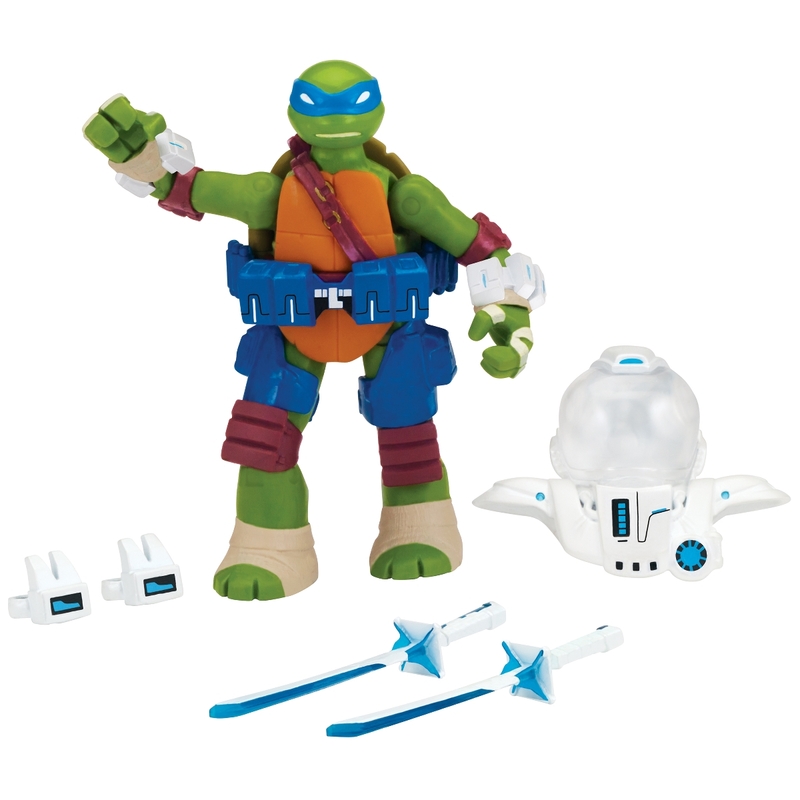 Pretending to be sick and letting Playmates send over a box of Teenage Mutant Ninja Turtles Dimension X figures that didn’t include you because you were under the weather and didn’t want to give Leo, Don, Mike, and Raph your supposed “cold” during the FedEx ride over. And wouldn’t you know it? 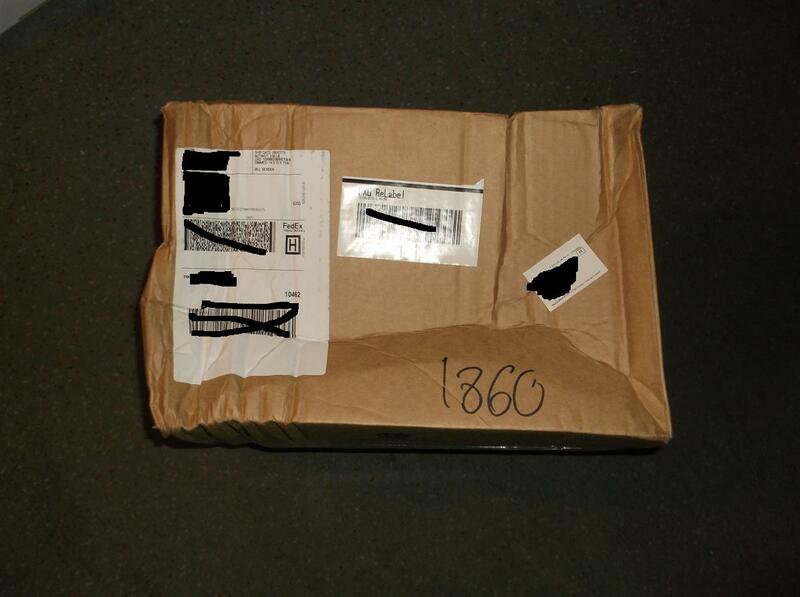 That box showed up looking as if a fight broke out on whatever mode of transport it was shipped in and it was used to bash someone over the head with. 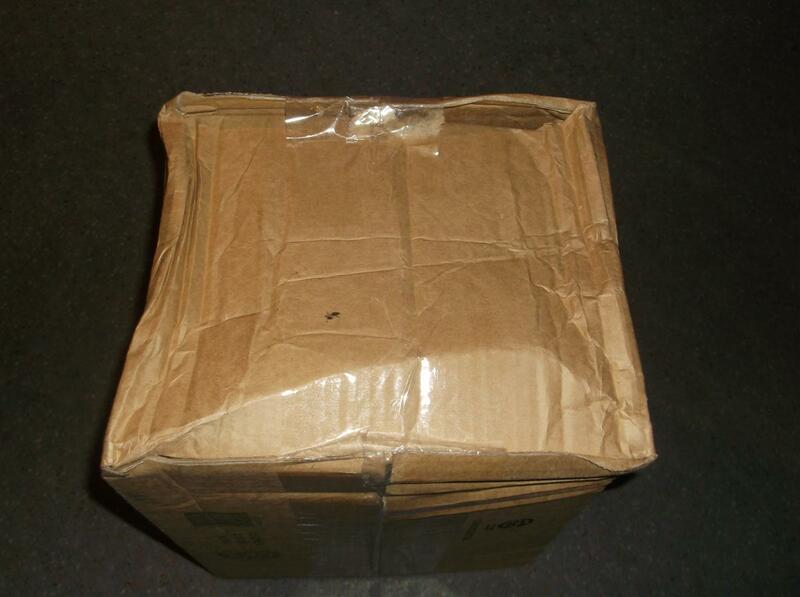 Or perhaps Lord Dregg hired a special driver to make sure that package got some extra TLC (Tackled Like Crazy!) on the way here. Not only did the boys survive the trip intact, they happened to have Dregg’s supposed partner in crime, Mozar (Leader of the Triceraton Army!) 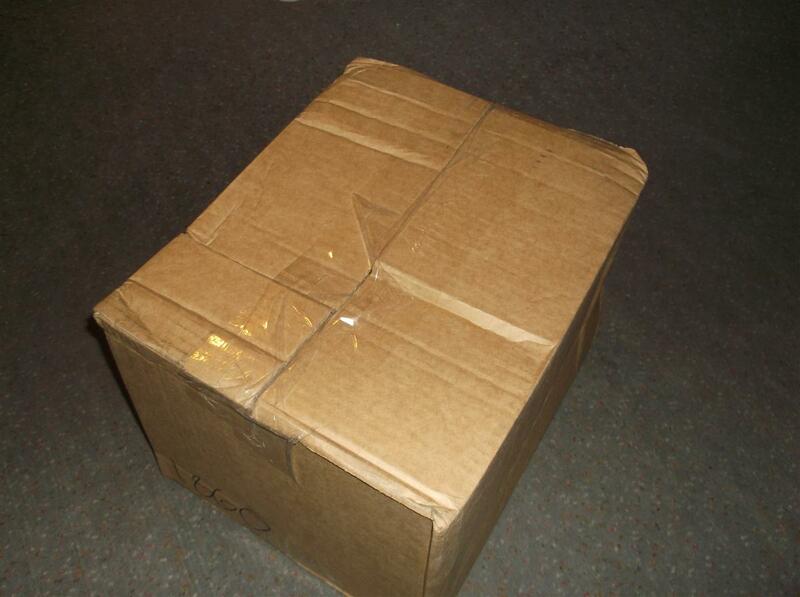 in that box along for the ride as a so-called “Goodwill ambassador”- HA! Of course, Mozar made it out in one piece and promptly claimed he had nothing to do with Lord Dregg’s latest scheme. But somewhere along the line he had a “Duh,Heyyyyy!” realization that if that box had gotten totally trashed, he’d not be the only other Walmart exclusive with Lord Dregg and instead, a steamrolled piece of plastic at the bottom of a Dumpster. So, Mozar has been kind of cranky lately as he tries to decide how to deal with Lord Dregg when he finally arrives. Which, by the way was a few days later. In his OWN box in even more perfect condition and acting as if he didn’t know what was going on. You’re NOT fooling anyone, Dregg! 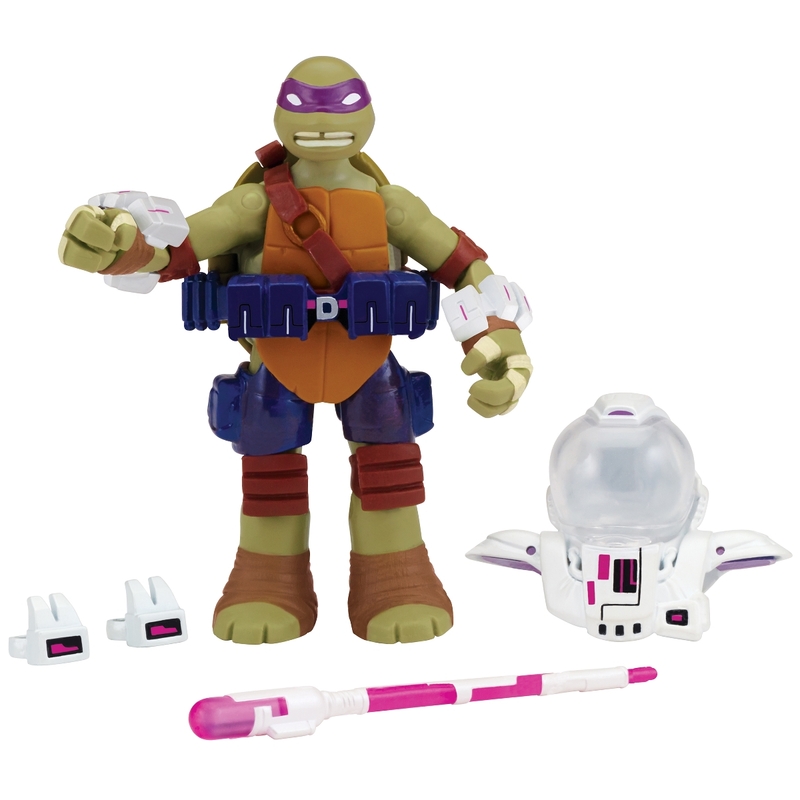 Anyway, here’s the rundown on the Dimension X figures: The four Turtles and their not so nice foes have a retail MSRP of $14.99 each and come complete with removable spacesuits and accessories. They’re all ready for battle underneath that space gear, of course. 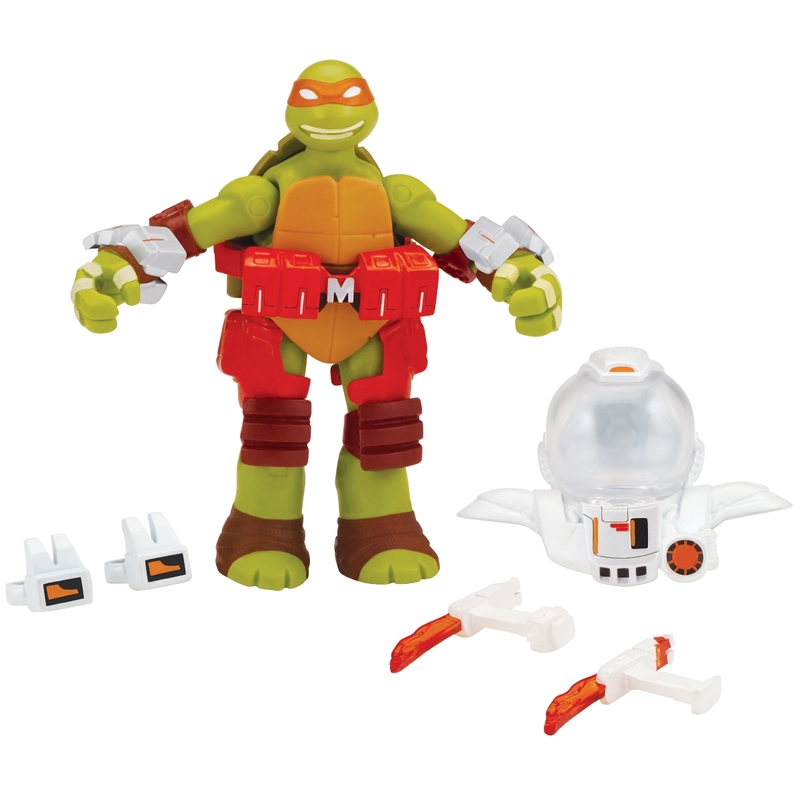 You can’t be a Hero on the Half-Shell if you’re only wearing pizza print boxers under your spacesuit! 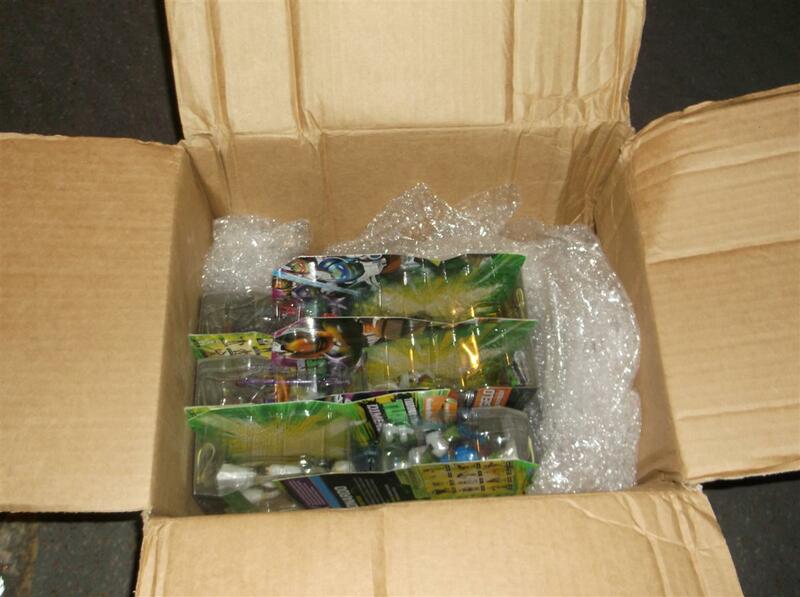 You can pick up these guys at your favorite toy retailer now. 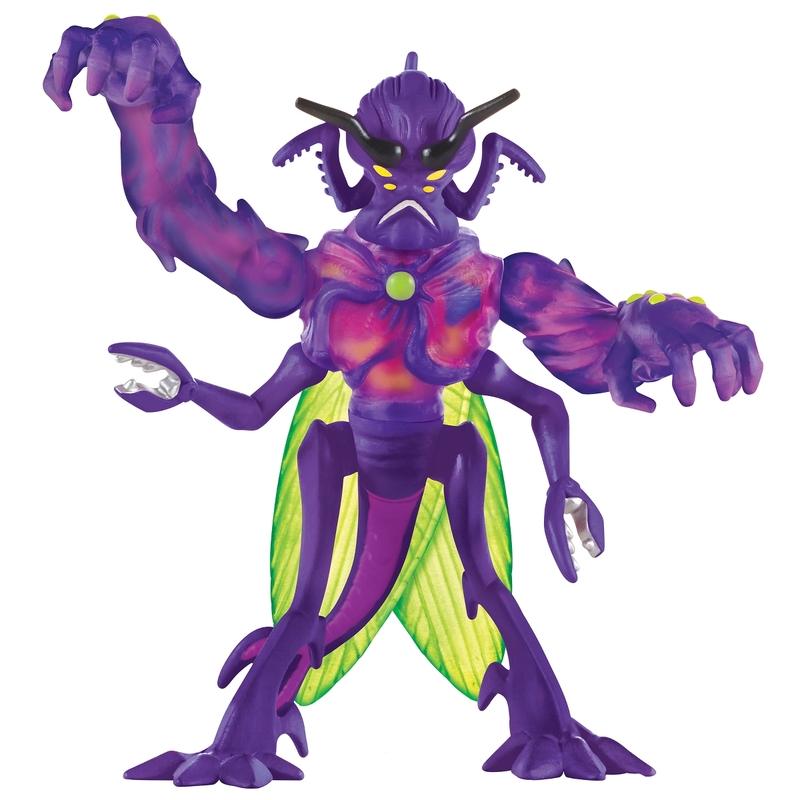 Lord Dregg and Mozar, however… they’re Walmart EXCLUSIVES as noted, so you’ll need to hoof it over to the one closest to you or order them online from the house that Sam built. If I was a speculative sort, I’d say the exclusivity is to keep the boys from fighting on the shelves as you’re trying to stuff them in your cart. Things have certainly NOT been quiet here at DAF headquarters since Lord Dregg arrived. All I hear when I come in the door is “Lord Dregg ate all the butter cookies!”, or “Lord Dregg broke that lamp!” (that was clearly Mozar’s doing – I could tell by the claw marks!). 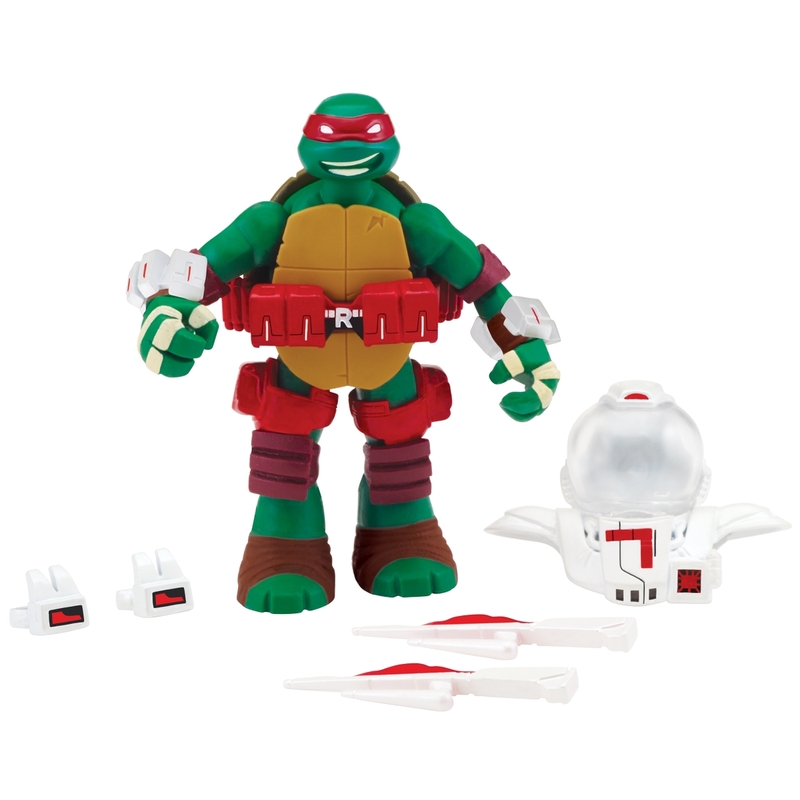 This entry was posted in 2015, Commentary, DAF, Features, Holiday Gift Guide 2015, Updates and tagged Action Figures, BUY THIS STUFF!, Christmas, Dimension X, Gifts, Kids, Licensed Products, Playmates Toys, Teenage Mutant Ninja Turtles, TMNT, Toys by geelw. Bookmark the permalink. 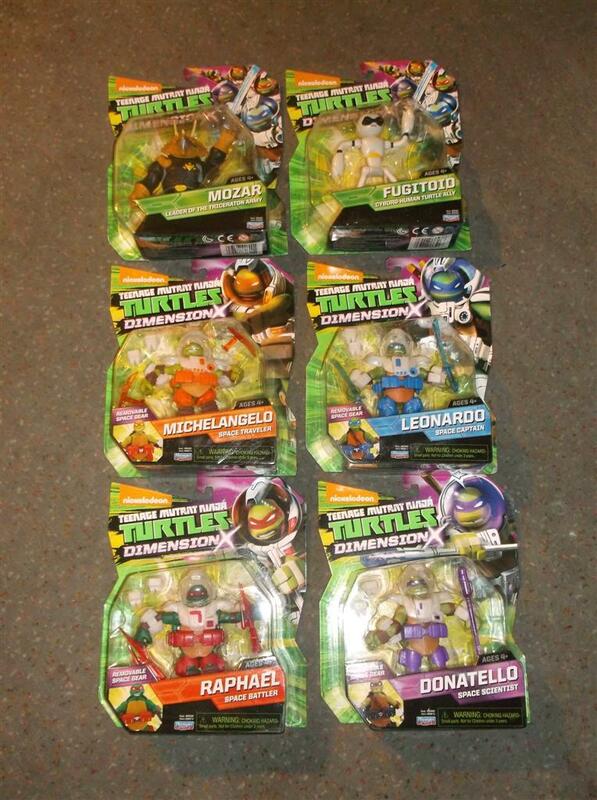 Donny was and still remains my favourite turtle.